The images were posted to Snapchat and later shared on Facebook by worried recipients. 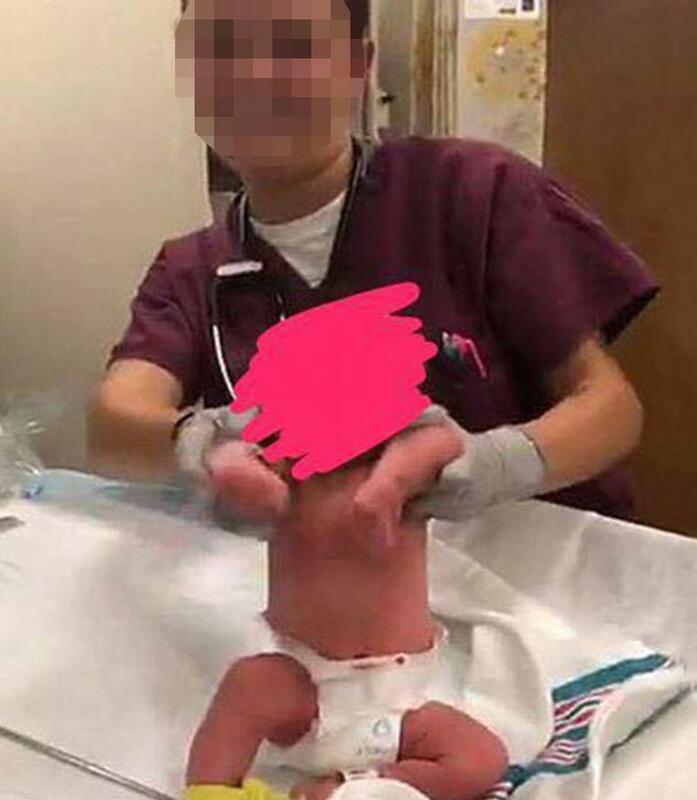 One of the pics posted to Snapchat shows a corpsman at Naval Hospital Jacksonville, giving the finger to a baby that’s wrapped in a blanket, along with the caption, “How I currently feel about these mini Satans,”. In another photo, a nurse grins as she holds up a baby by its arms. 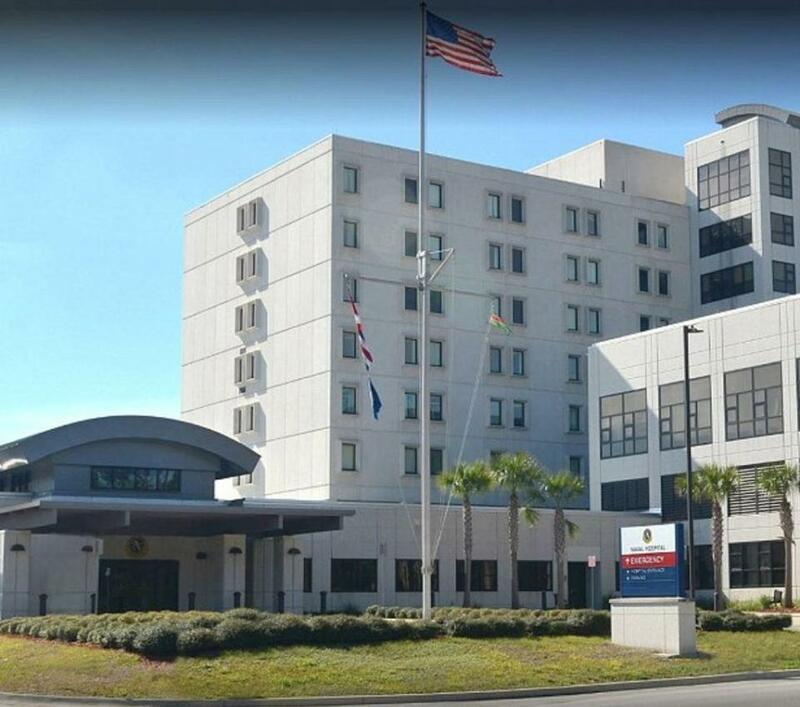 The pic was shared by a woman who identified the employee as a “navy nurse” who made the newborn dance to rap music, First Coast News reported. In the clip the woman could be seen making the pop move to the beat as 50 Cent's In Da Club played in the background. The rogue staffers have been identified and “removed from patient care,” the hospital said in a statement. It read: “We are aware of a video/photo posted online. It’s outrageous, unacceptable, incredibly unprofessional, and cannot be tolerated. “We have identified the staff members involved. "They have been removed from patient care and they will be handled by the legal system and military justice.